This chapter contrasts God-the-puppy-dog (who’s always happy to see you) and God-the-monster (who’s out to get you). How do the following biblical images for God offer a more balanced view of God’s love and anger? Can you describe a time in your life when you had justified anger? Does your experience shed any light on the nature of God’s anger? Sometimes Christians want only to talk about the good things of their faith, like God’s love. Is there a way to talk about God’s anger without driving people out of the church? Brett (not his real name) works with troubled youth who have been removed from their homes. He tried talking about God’s love with a teenager who suffered terribly growing up. Brett’s words meant absolutely nothing. The boy replied, “If God is love, then why did that stuff happen?” Later, Brett tried a new tactic. He told the teen that God was fiercely angry with the person who harmed him. Suddenly, the boy wanted to listen, to know more. For the first time, something about Christianity made sense. Question: how does God’s anger help us make better sense of the world? Wax, Trevin. 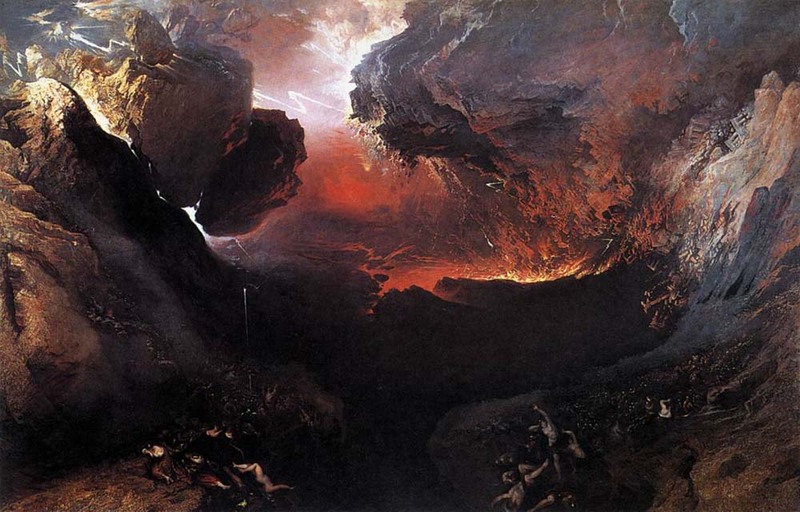 “Rejoicing in the Wrath: Why We Look Forward to Judgment Day.” Christianity Today 56, no. 7 (July 1, 2012): 48-51. ATLA subscribers can click here. Click here for a companion to Chapter 12.